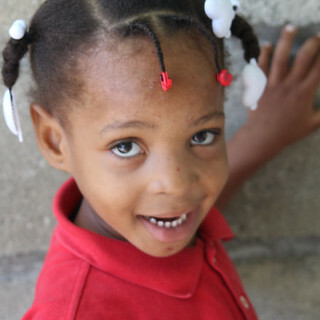 Most of the children in "La Maison" are older and their chances of being placed for adoption are slim. However, with help, there is no reason to think that their future cannot be bright and full of hope. Why education? 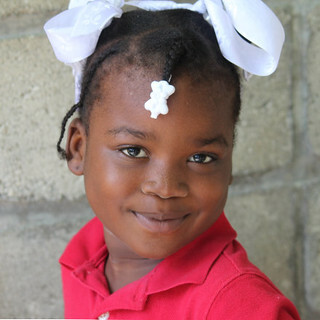 Haiti is the poorest country in the West and it costs about $600/year for a child to attend school. However, the average family of 6 earns less than $500/year. When an individual is illiterate, they do not have the basic skills that a quality education offers and are often condemned to a life of poverty, ill health, and social exclusion. The good news is that education beats poverty. Children who attend school are not only healthier, better-nourished, and live more prosperous lives, but they become aware of their own potential in the world and are equipped with the life skills necessary to thrive in society. Parents line up, begging to have their children admitted to our program so that they can have a chance for a better tomorrow. 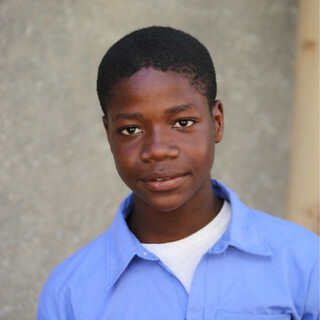 Sponsor a child's education today for only $300 ($25/month) and help us change a child's future. 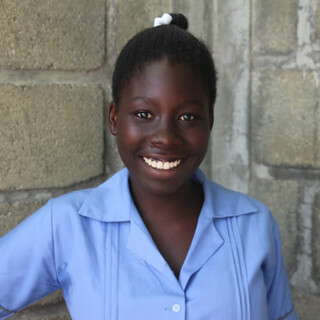 Did you know that over 120 students attending the Haitian Roots Academy have to travel over 2 hours each way to attend school? 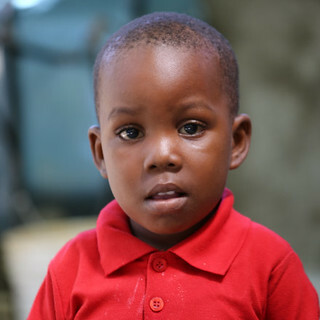 This is one of our kinedergarten students, Tedd Edme. We introduced him on this blog back in October because we were working hard to get him a medical visa. That visa was issued in February. 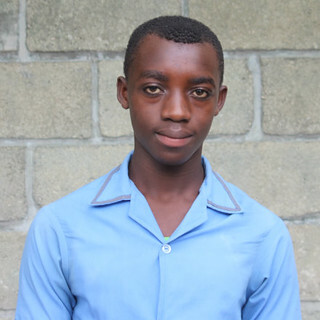 When Tedd first arrived, we didn't know if he had any vision in his eye at all.